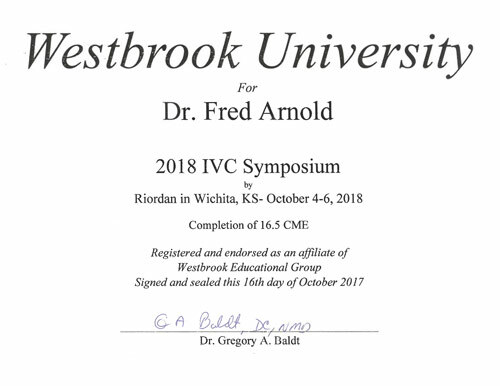 Dr. Fred Arnold traveled to Wichita, Kansas October 4-6, 2018 to attend the IVC Symposium by the Riordan Clinic. 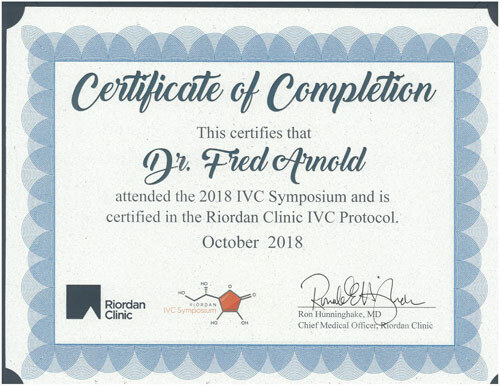 Although, he has attended these symposiums many times in the past few years, he learned may new facts to better help his patients. 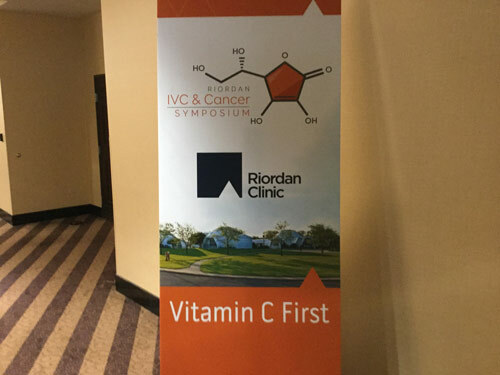 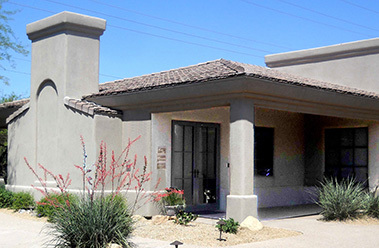 Some of the key speakers included Dr. Frank Shallenberger MD, Dr. Ron Hunninghake MD, and Dr. Thomas Levy MD. 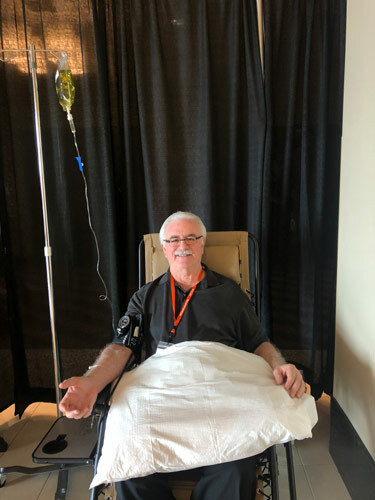 He really enjoys this conference because he receives a high dose Vitamin C IV each day.